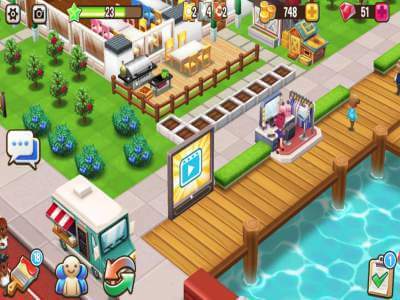 Mobile video ads for applications continue to be a strong revenue model in the US and Tier 1 markets, and we are increasingly finding it to be more desirable in the APAC and LATAM regions by advertisers. Still, video ads are expected to be affected by cyclical influences. Q1 2017 is expected to be down period for traditional mobile video ad buyers, but there are positive signs, such as the introduction of VPAID Mobile and Native Video for applications. 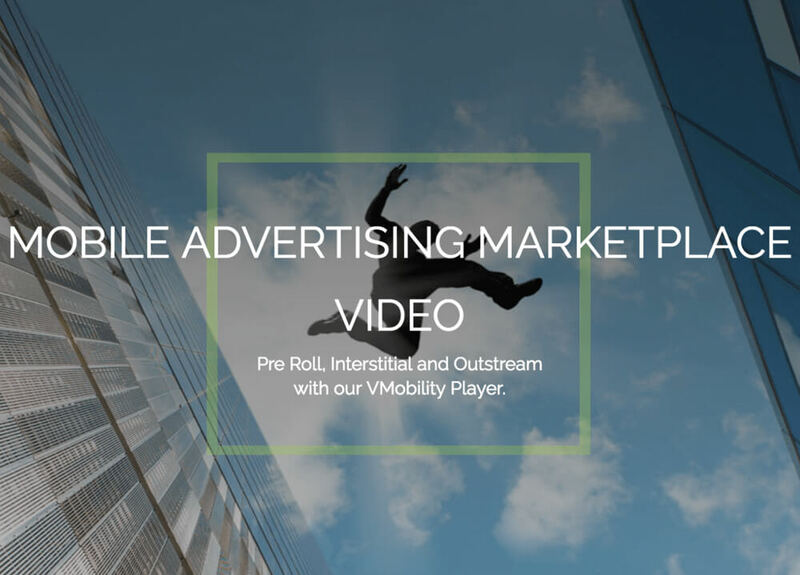 We are in the process of upgrading our VMobility Player to incorporate VPAID Mobile, to provide a seamless delivery of both VAST and VPAID ad types. 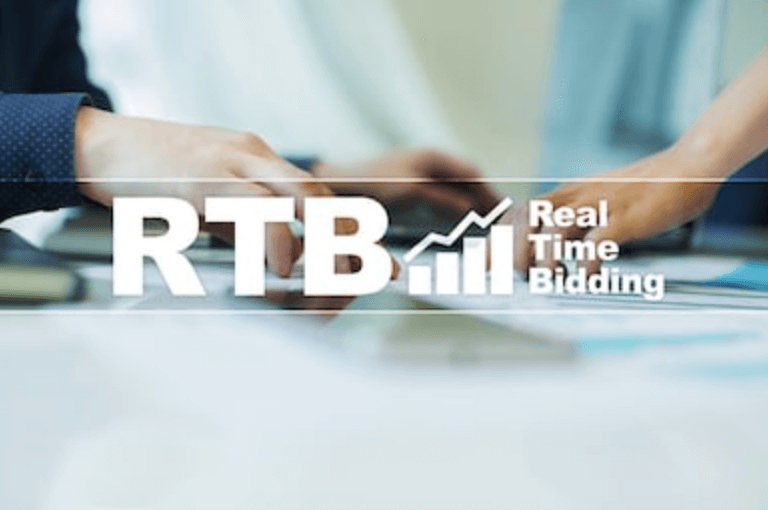 In addition, we are currently upgrading our RTB platform for Native Video and will include that as well into our VMobility Player offering.